Sam Wagstaff, Robert Mapplethorpe, c. 1973. Polaroid. Promised gift of the Robert Mapplethorpe Foundation. © Robert Mapplethorpe Foundation. Used by permission. The Los Angeles County Museum of Art (LACMA) and the Getty just announced our joint acquisition of the art and archival material of Robert Mapplethorpe (1946–1989), one of the great photographers of the second half of the 20th century. 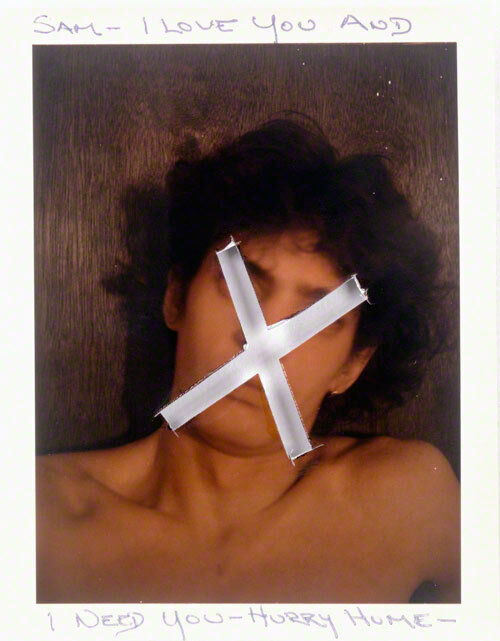 Though best known for his photography—which, as Britt Salvesen points out on LACMA’s Unframed, was a medium for Mapplethorpe to depict his obsessions with Catholic iconography, embodied sexuality, and symbolic geometric motifs—Mapplethorpe was also a cultural figure who contributed to the shaping of the art market and the larger social landscape during a period of tumultuous change. The vast majority of the archive is a generous gift of the Robert Mapplethorpe Foundation. I asked Frances Terpak, curator of photographs at the Getty Research Institute, to talk about the new Robert Mapplethorpe Archive. When did you first view the collection? In February 2010 I went to New York with my colleagues, Judy Keller, senior curator of photographs at the Getty Museum, and Britt Salvesen, curator of the Wallis Annenberg Department of Photography at LACMA, for a two-day overview of the Robert Mapplethorpe Foundation’s holdings of materials. What thrilled you the most about your visit? For me, it was most interesting to see so many prints up close that I’d only seen exhibited behind glass, and to almost feel the texture. I also learned that even though Mapplethorpe didn’t print his own works, he had experimented with printing—using both silver gelatin and platinum processes for the same negative. What else is little known or surprising about Mapplethorpe’s artistic practices? Before 1975, Mapplethorpe’s emphasis was on assemblages. At Pratt Institute, where Mapplethorpe studied from 1963 to 1969, he was interested in sculpture—not photography. Mapplethorpe really took up photography as a way to document his sculptures. In the Robert Mapplethorpe Archive, there are examples of his early work and also several photographs by him and others of his early assemblages. Some of these early assemblages did not survive, so these images represent important documents for studying his formative years. Another interesting aspect of Mapplethorpe’s career is that he produced Polaroids until 1975, and even had an exhibition of his Polaroid work in 1973. This was done at a time when everyone was taking Polaroid pictures in their living rooms. It was the medium for middle-class America. After 1975—when Sam Wagstaff, the curator and collector who was Mapplethorpe’s benefactor and mentor, gave him a Hasselblad 500 camera—Mapplethorpe never exhibited or sold Polaroids again. 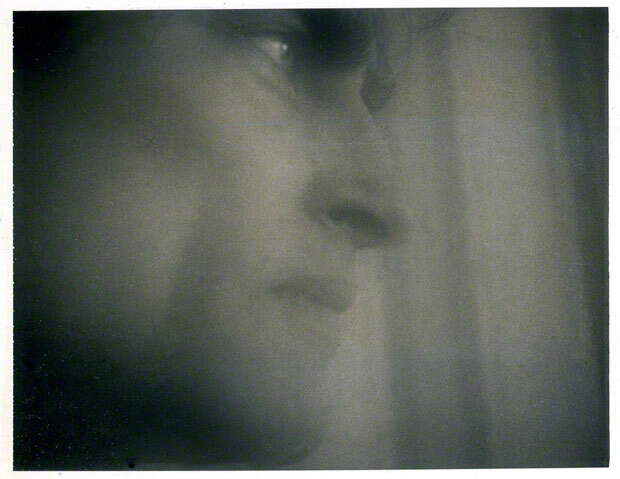 There’s also this wonderful self-portrait that Mapplethorpe sent to Sam as part of a letter when Sam was in Europe. What was one of the most exciting discoveries you’ve made through your research into the Mapplethorpe archive? An exciting insight has been how much importance he placed on framing. He worked closely with a select group of framers and would sometimes take one of his famous prints and frame it in a special way so that the piece became unique. Mapplethorpe’s interest in framing was part of his artistic process both early on and throughout his career. For example, when he was shooting Polaroids, he would often take the metal case housing the unexposed film and reuse it as a frame for a finished print. 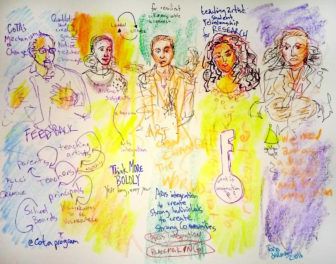 What impact will the archive have on scholarship in the field? The materials at the Research Institute will provide insight into Mapplethorpe’s artistic and commercial career. Researchers will discover that Mapplethorpe was influenced both by historic photographers as well as earlier art movements, such as Surrealism. The archive is extensive, including ephemera such as posters from every exhibition that Mapplethorpe ever participated in, and an example of every publication that reproduced one of his images. The archive underscores the incredible influence Mapplethorpe had on the art world even after his death, in terms of his questioning of social values and mores. 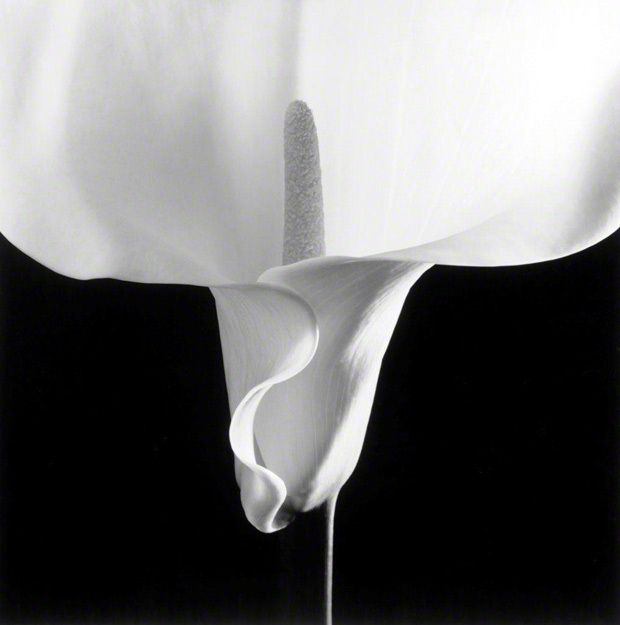 Calla Lily, Robert Mapplethorpe, 1988. Gelatin silver print. 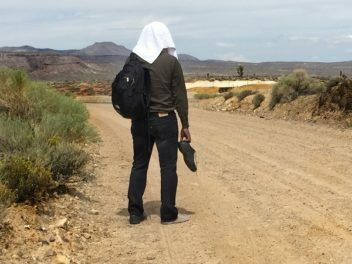 Jointly acquired by LACMA and The J. Paul Getty Trust. Partial gift of The Robert Mapplethorpe Foundation; partial purchase with funds from The David Geffen Foundation and The J. Paul Getty Trust. © Robert Mapplethorpe Foundation. Used by permission. When will we see an exhibit? Can’t wait! Thanks for you interest, Elizabeth! LACMA and the Getty are planning a collaborative series of monographic exhibitions on Mapplethorpe, and additional plans are currently being developed to show and publish the work in the future. When we have more concrete details, we will share them on the blog. Love this article, so interesting. Have tweeted it to TintArtGallery followers.